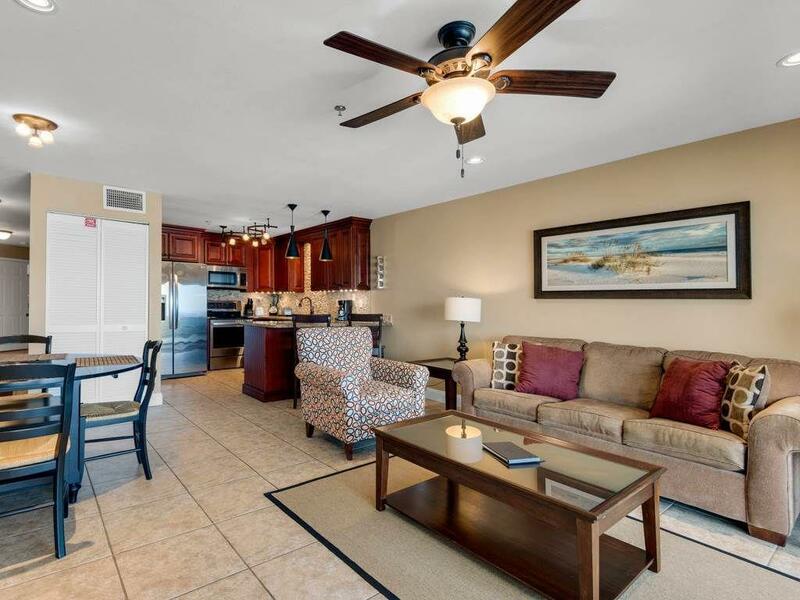 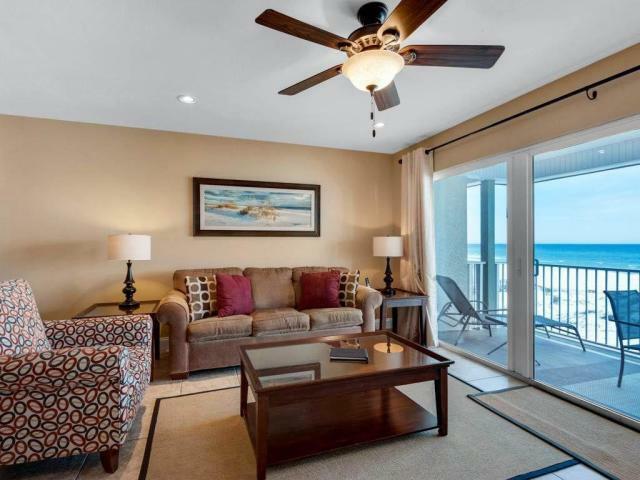 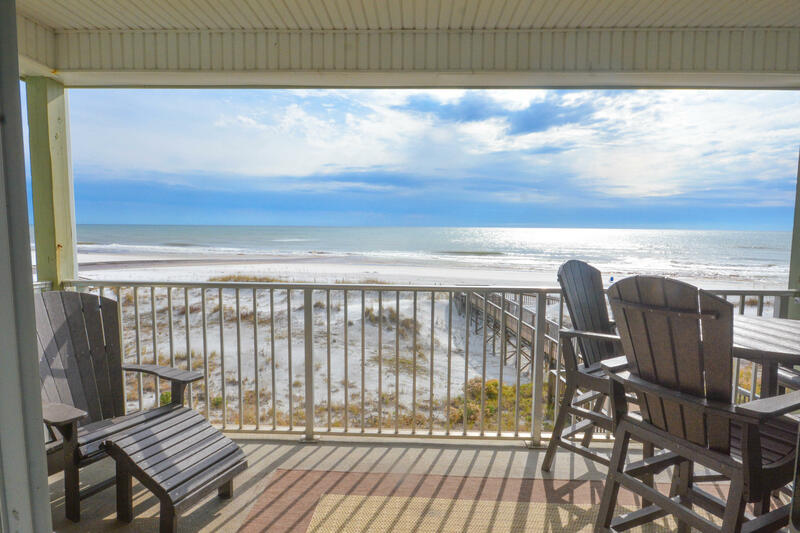 This 2nd floor Gulf front condo is located on a most desirable, secluded stretch of beach along 30A with gorgeous, sweeping views of the Gulf and one of the areas most popular Coastal Dune lakes...Eastern Lake. 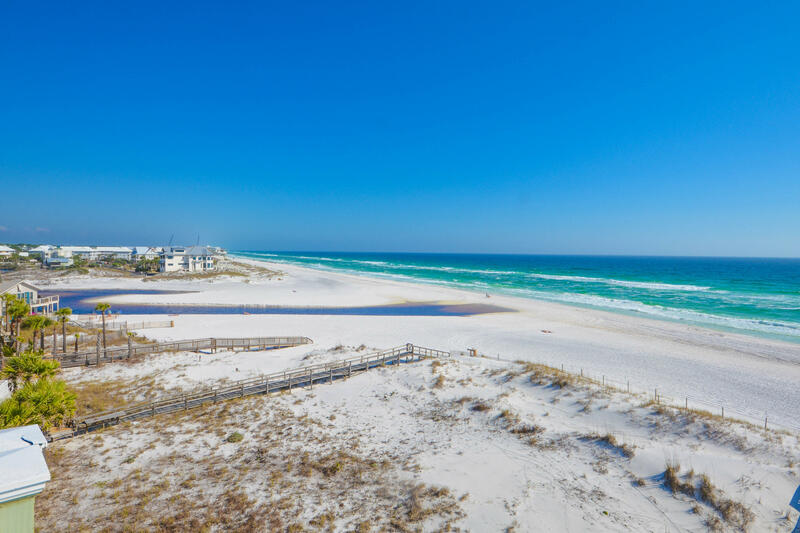 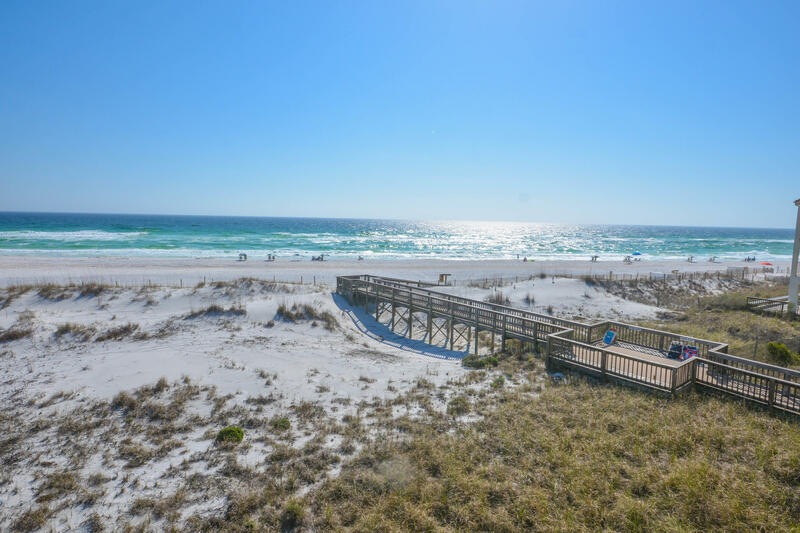 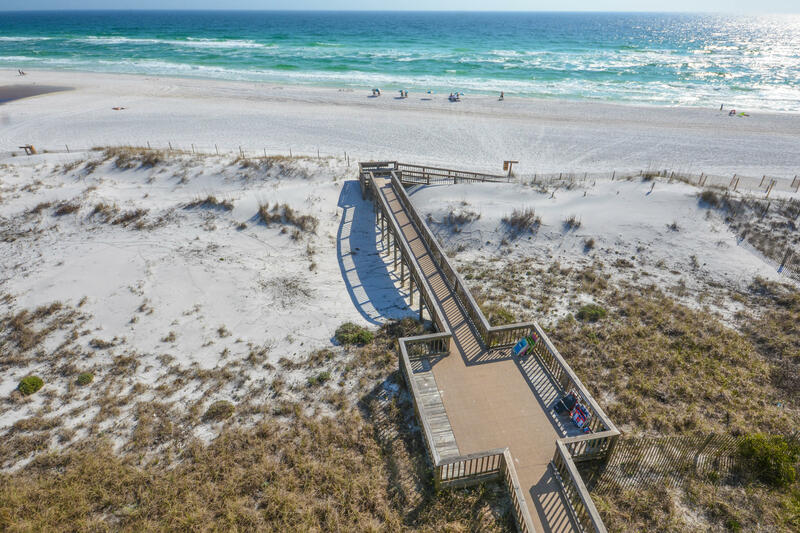 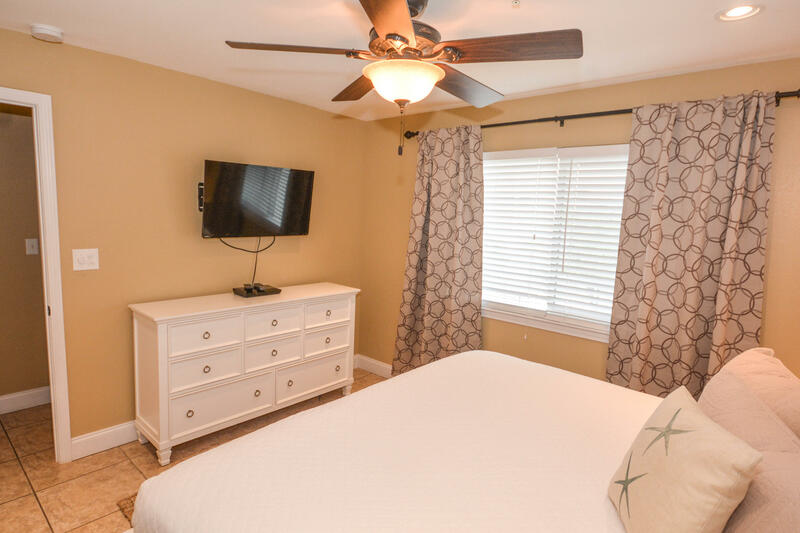 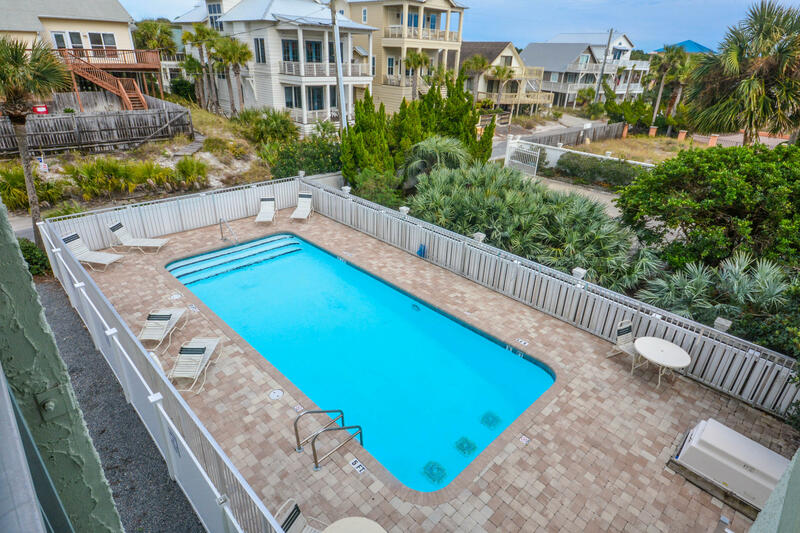 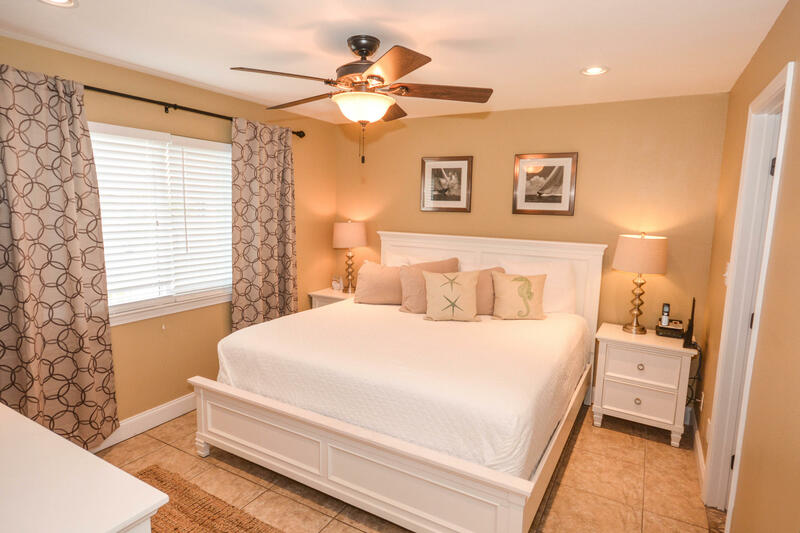 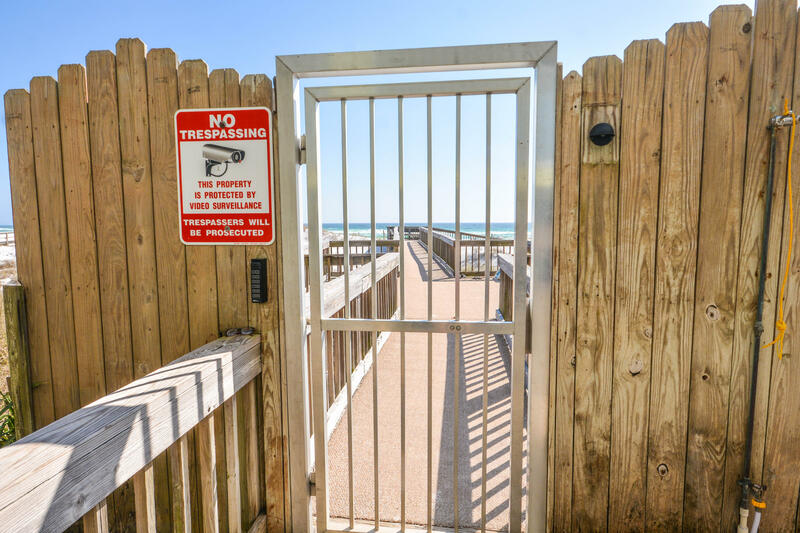 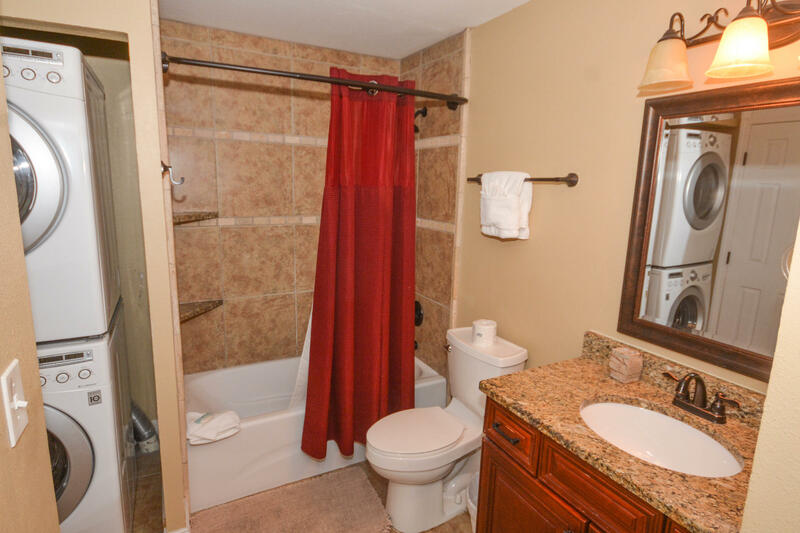 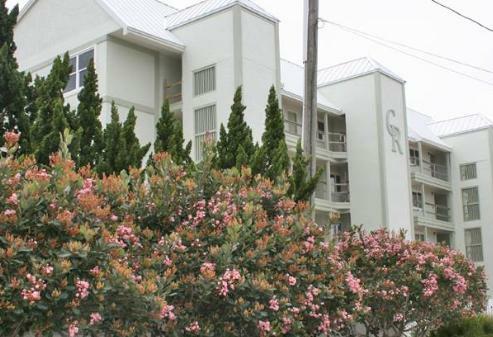 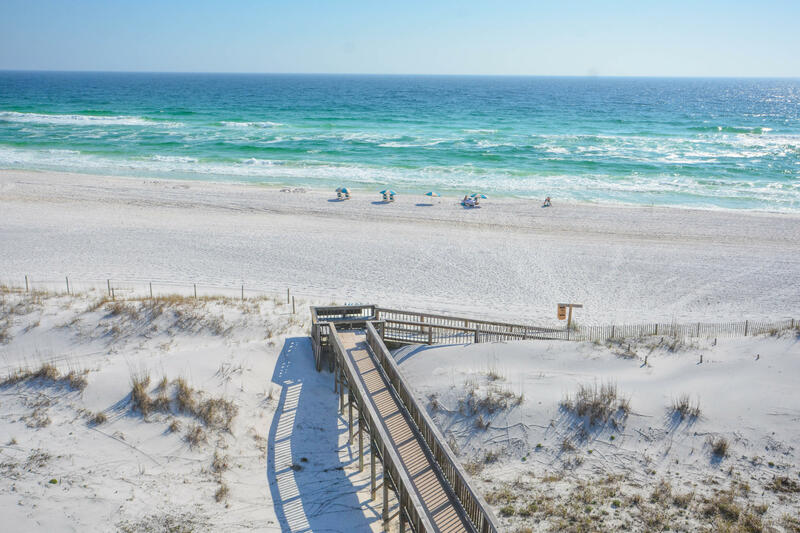 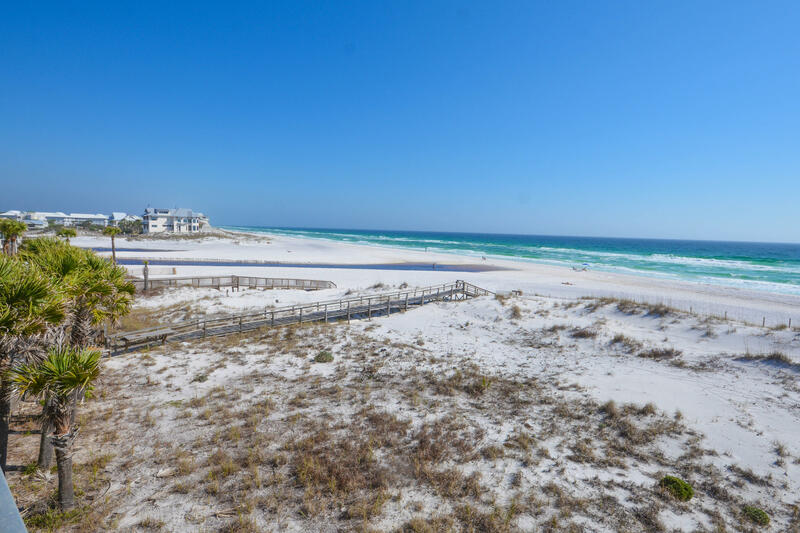 From its shores you can enjoy fishing, paddle boarding, swimming and more.Commodore's Retreat, a small, 24-unit development in Seagrove Beach is situated just a mile from Seaside and WaterColor and close to 30A shopping, dining, and miles of bike trails. 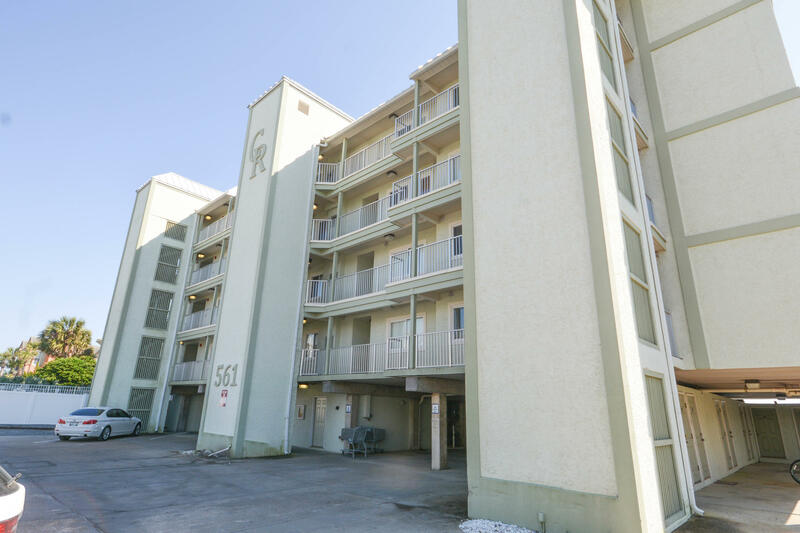 Amenities include a pool, private beach access and an assigned parking space and storage unit in the parking garage beneath the building.Recent renovations to the building include a new exterior, Impact Glass Doors and Windows, new Balconies and railings, AC Compressors, updated wiring and sprinkler system. 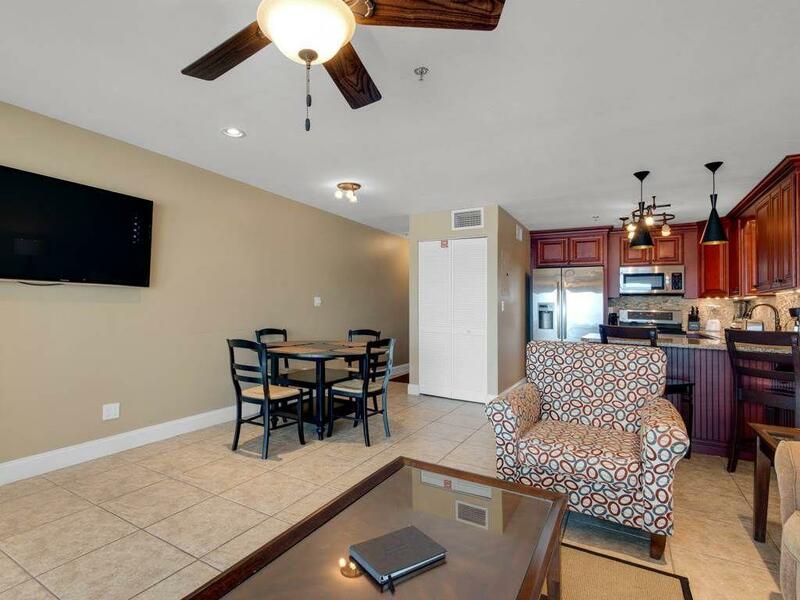 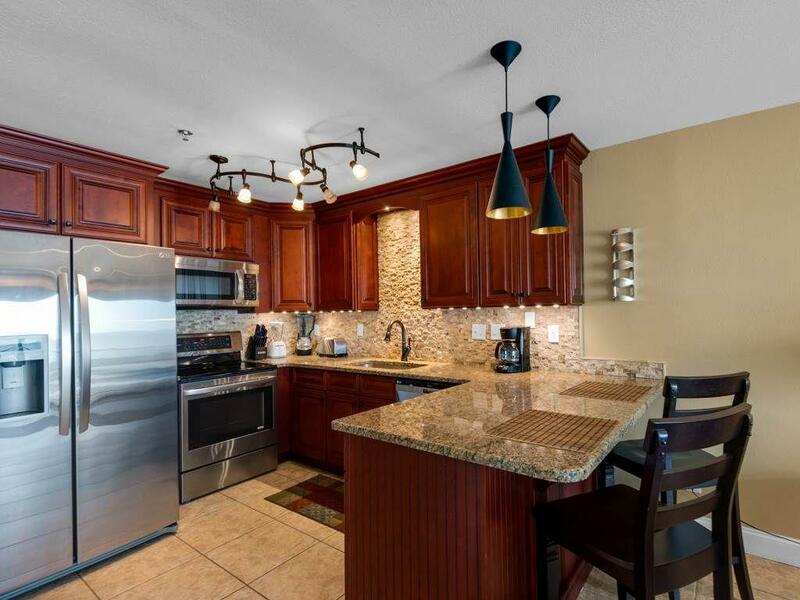 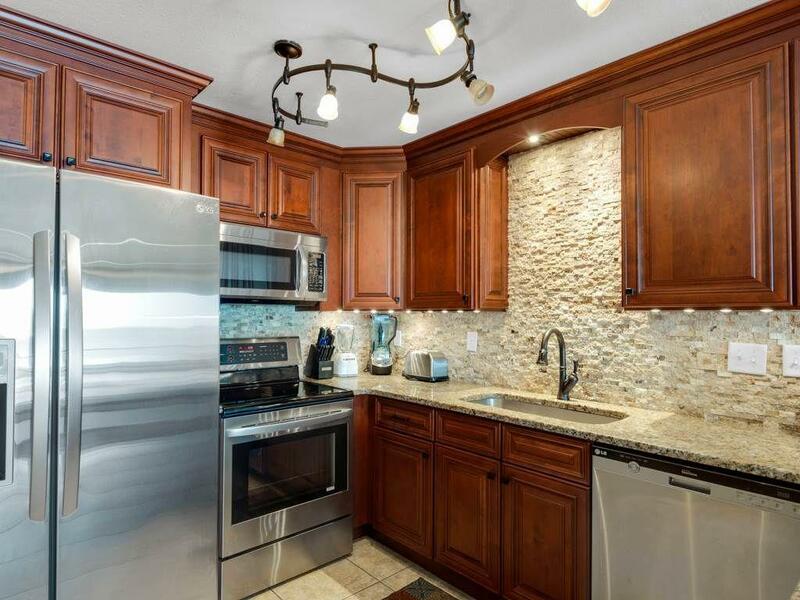 This tastefully furnished condo has been updated thru out with a new Kitchen with granite kitchen counter tops, stone backsplash and LTG Stainless Steel appliances, tile floors, updated baths and fine furnishings. 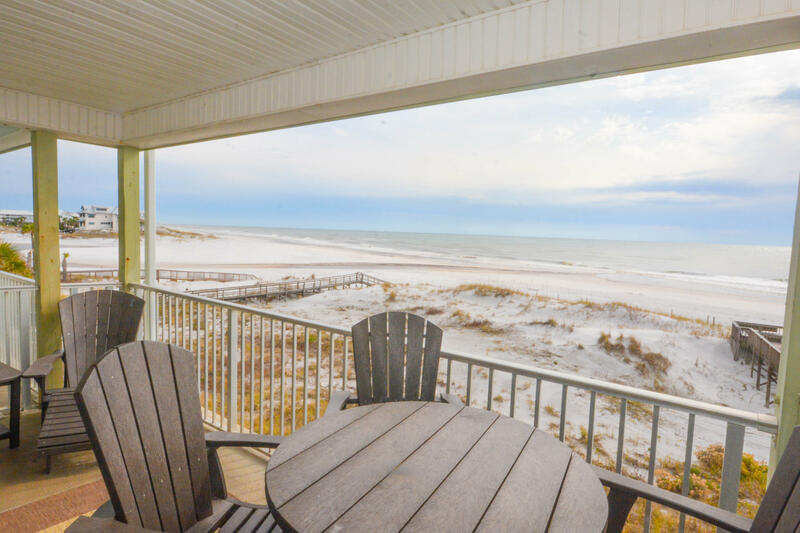 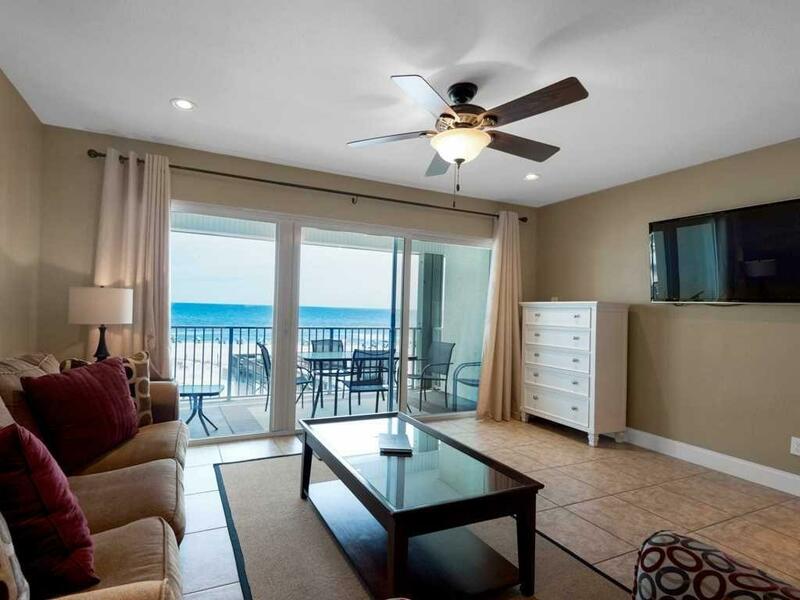 This is the perfect beach retreat or rental investment that generates a strong rental return. 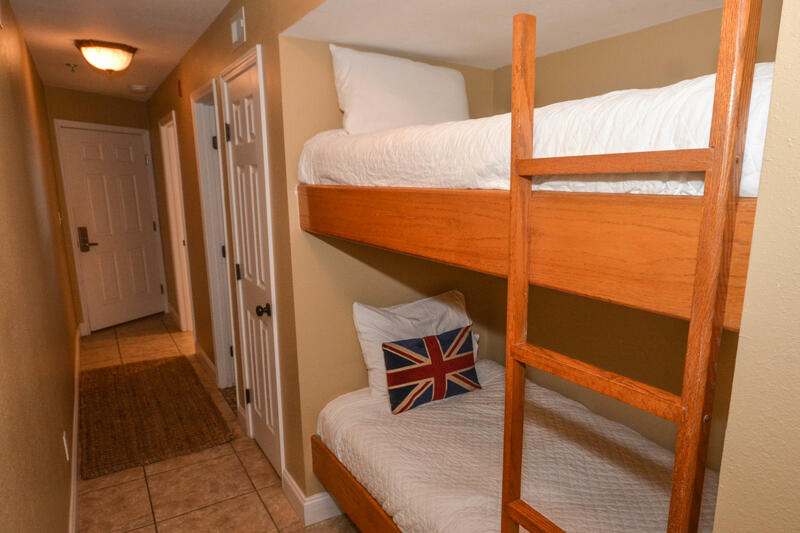 The generous plan sleeps six with a Master bedroom plus bunk beds.